Hamburg Werewolves (English version) - Quidditch Club Hamburg e.V. 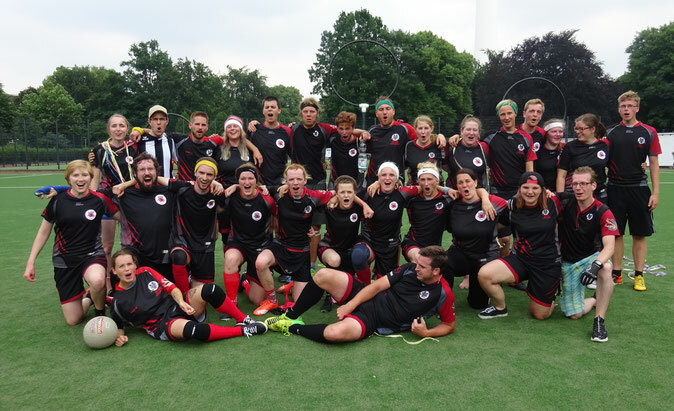 The Hamburg Werewolves are the first team of Quidditch Club Hamburg. Starting in June of 2016, we nowadays have a pack of over 40 highly motivated quidditch wolves. If you want to join us, you are always welcome! Try an exciting sport and meet new people during your stay in Hamburg. We value cultural diversity and we are absolutelly ready to speak English. Our team holds excercises throughout the whole year, led by the head coaches Philipp and Niklas Zorell. They are supported by their assistant coaches. We encourage you to try quidditch! You do not needy any prior experience, just give it a try. Please bring sportswear, appropriate footwear and something to drink.  Let us know about your visit with an email to werewolves[at]quidditch-hamburg.de.